Pumps, clutch discs, separator plates and more are in stock, ready for shipment. ITK carries a variety of transmission solenoids and cartridges. Allison gasket and seal kits are offered for the following transmisson models. Funk gasket and seal kits are offered for the following transmission models. 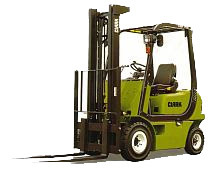 Clark gaskets and seal kits are offered for the following transmission models. 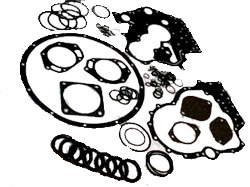 ITK LTD includes all of the o-rings, oil seals, shaft and drum seal rings and piston rings in the Clark application transmission gasket & seal kits. The 18000 series and 24000 series and 28000 series kits include both cast iron and Teflon/nylon style piston rings so that your kit willl have the style your tranmission requires. Copyright © 2007-2015 All rights reserved.